Have You Signed The Homeowner Bill of Rights Yet? Did you know that homeowners pay between 80 and 90 percent of all federal income taxes? If you are a homeowner, it’s time to stand up and be counted! 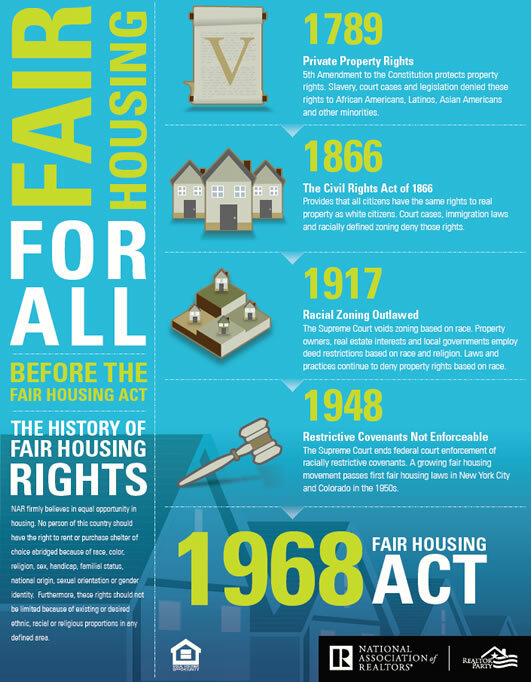 Show your support now for a Homeowner Bill of Rights by signing it today! 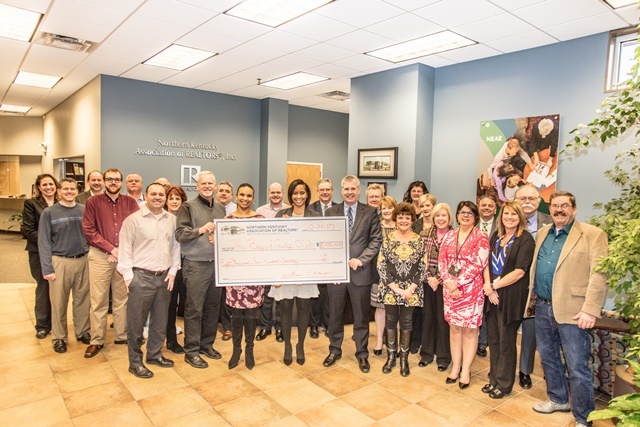 The Northern Kentucky Association of REALTORS® Affiliate Council & Directors presented a check in the amount of $8,410.07 to the Boys & Girls Club of Greater Cincinnati Tuesday February 14th 2017 and will benefit both Covington & Newport locations. “Affordability is the key,” Lautz said. “The suburbs are a little cheaper than the city. The other listings that do come out in the spring will represent increased competition to any seller. Do a greater number of homes actually come to the market in the spring, as compared to the rest of the year? The National Association of Realtors (NAR) recently revealed the months in which most people listed their homes for sale in 2016. Hardest Hit Fund Down payment assistance program is back!